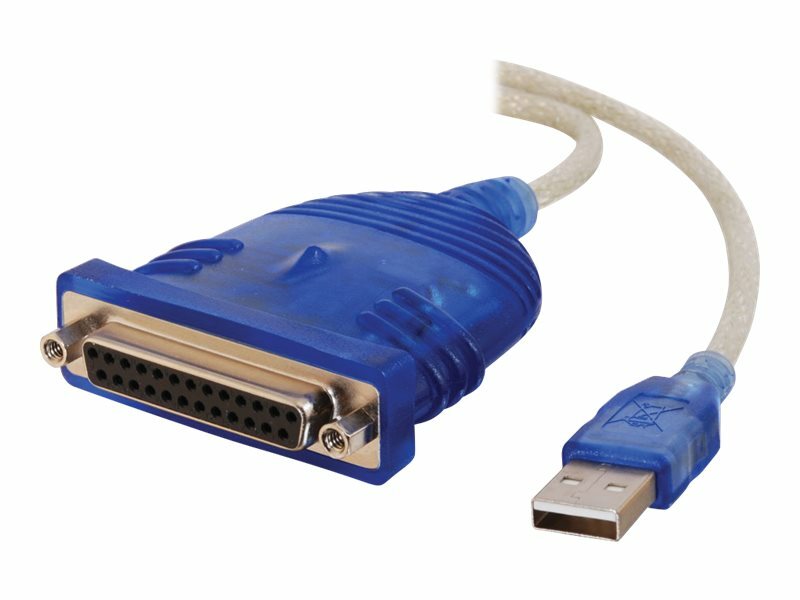 The USB to DB25 IEEE-1284 Printer Cable enables a parallel printer to be connected to a USB port on your PC or hub. This is ideal for computers without a parallel port or in order to free-up the parallel port for a Zip drive or scanner. Forget the hassles of IRQ sharing by adapting your high-speed printer to USB. If you have multiple printers, you can eliminate the need for a switchbox by connecting each printer to a USB port. The device is fully transparent to the user and is ideal for true bi-directional communication.